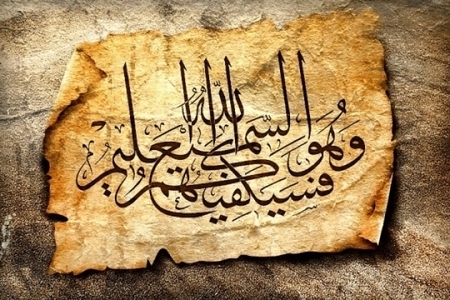 The number of people in the world who speak Arabic is more than 400 mln. Arabic is the second most widely spoken language worldwide, after Chinese. Arabic is the official language of all Middle East countries, some African countries, and also one of six working languages of the UN. The Arabic language holds its own position in economics, politics, mass media and culture. Translation company Word & Law Company provides services in translating from Arabic into Russian and from Russian into Arabic. WealsohavesomenativeArabictranslators. The price for a normal (not urgent) translation both from, and into, Arabic is RUB 800.00 for one translation page (consisting of 1,800 characters with spaces). The term depends on the scope of translation work. One of the characteristic features of the Arabic language is a large number of dialects; therefore, when placing an order for the translation it is advisable to indicate what country it is intended for. But in the meantime, globalization in the current world encourages literary Arabic to gradually level out differences, integrating all dialects. It is important to remember that Russian documents intended to be used in countries of the Middle East and Africa (namely those countries which have not signed the Hague Convention of 5 October 1961), require consular legalization. to have the document certified by the embassy of a destination country. Actions to comply with clauses 3, 4 and 5 can only be taken in Moscow. Consular legalization takes approximately 3-3.5 weeks. We specialize in the legalization of documents and we can help you in the preparation of different types of documents for any country not only in Russia by also in any state of the former Soviet Union! Please call + 7 (495) 955-9180 right now and send us scanned copies of your documents at info@pravoislovo.ru to estimate the cost and term of translation.